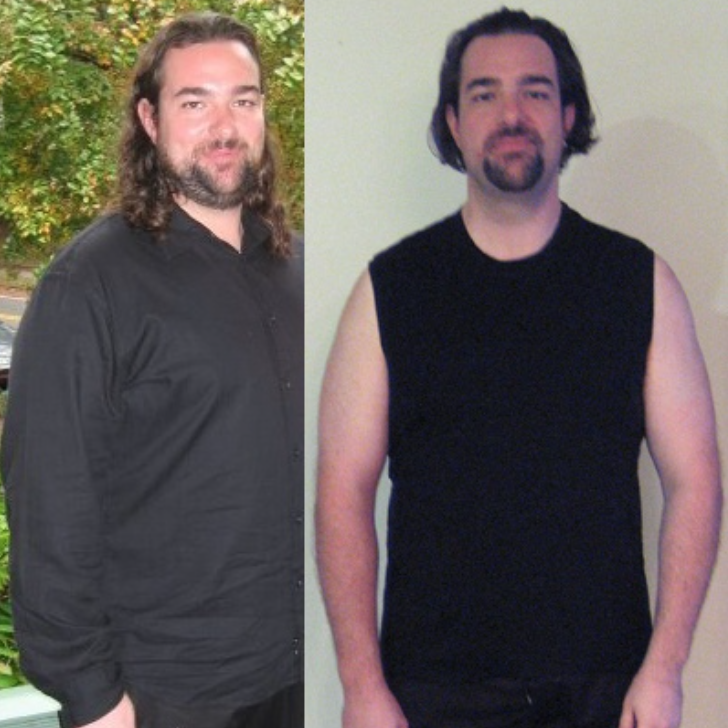 Starting point: I was somewhere in the area of 255 to 260 lbs. Right now: I have lost around 25 lbs. I feel that I'm stronger in my lower body and my core. The transformation: I feel that I have a lot more energy that I did before. I still realize that I have some more weight to lose, so I'm continuing to work at getting down to a slimmer, more energetic body.